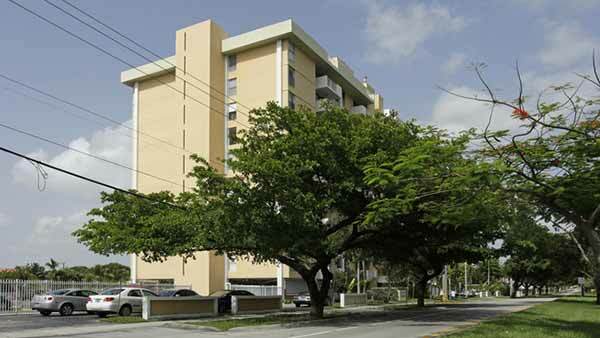 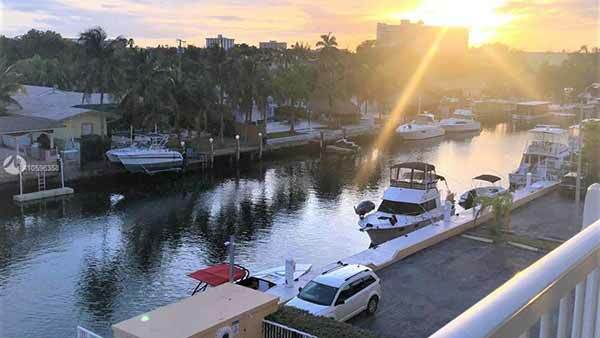 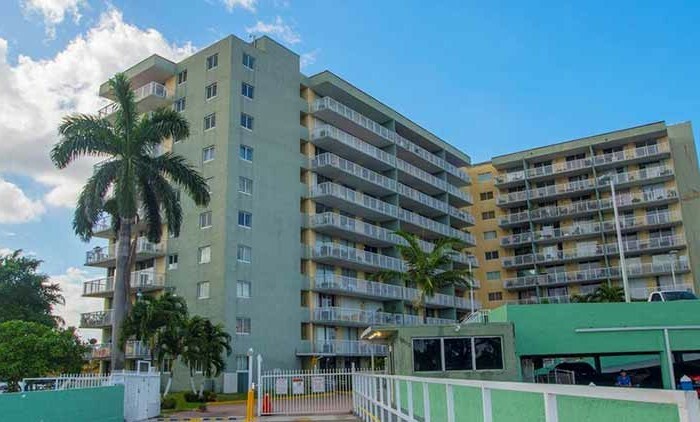 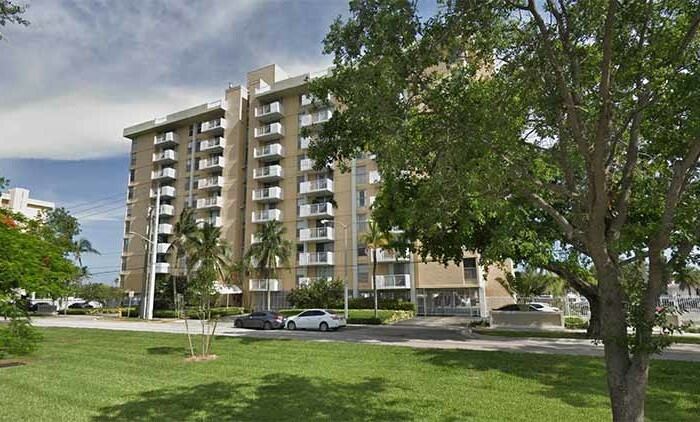 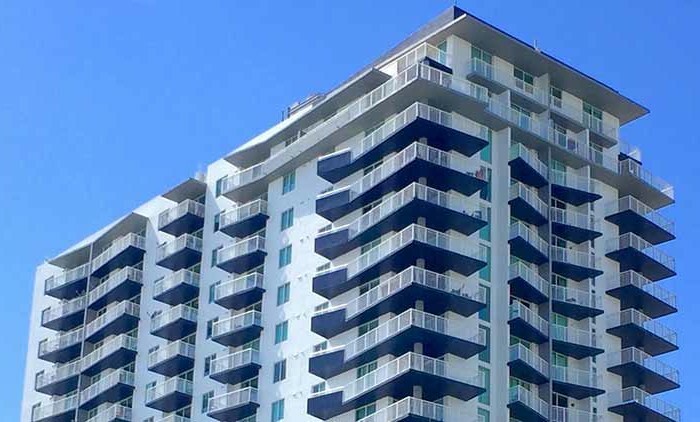 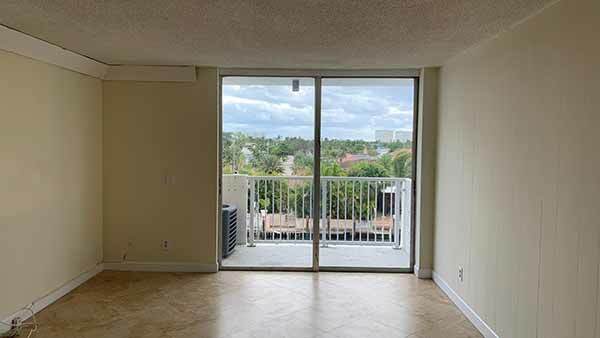 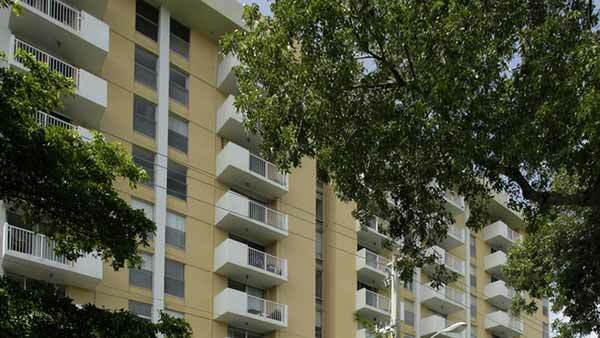 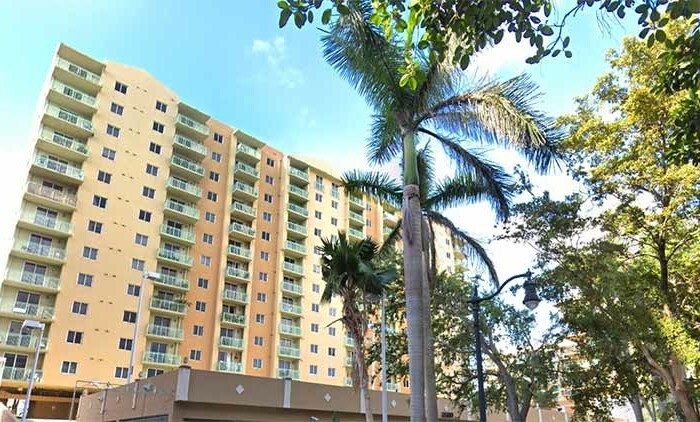 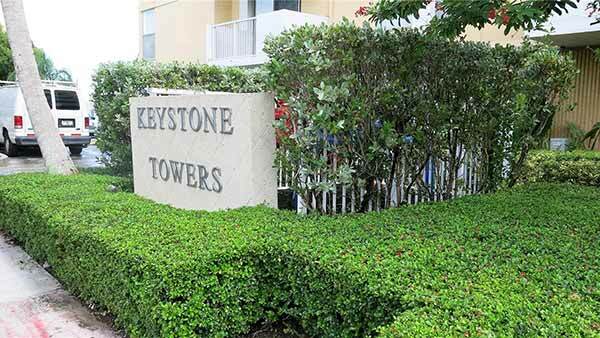 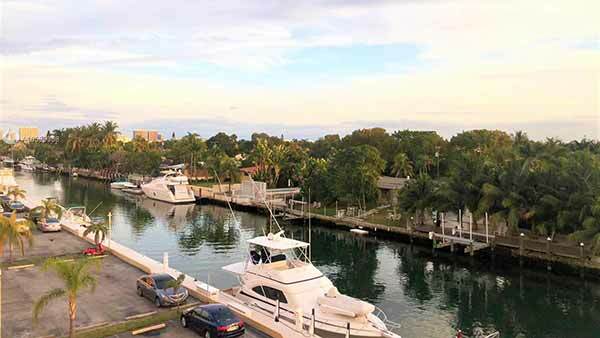 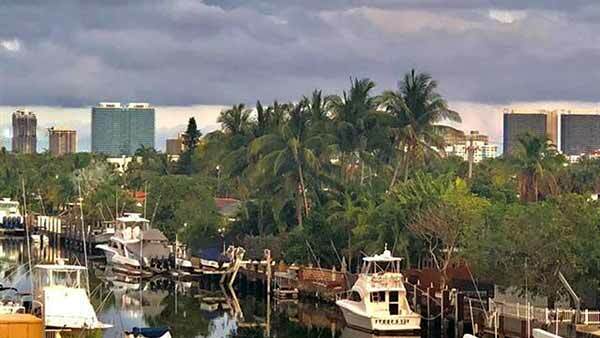 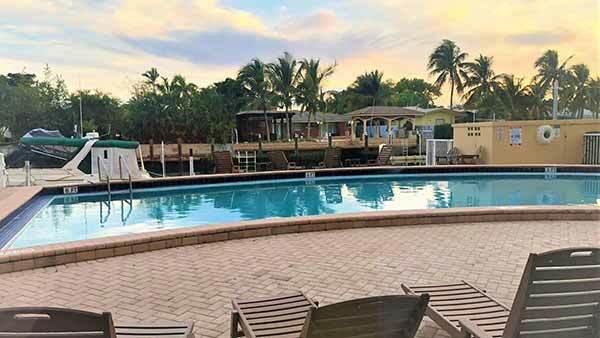 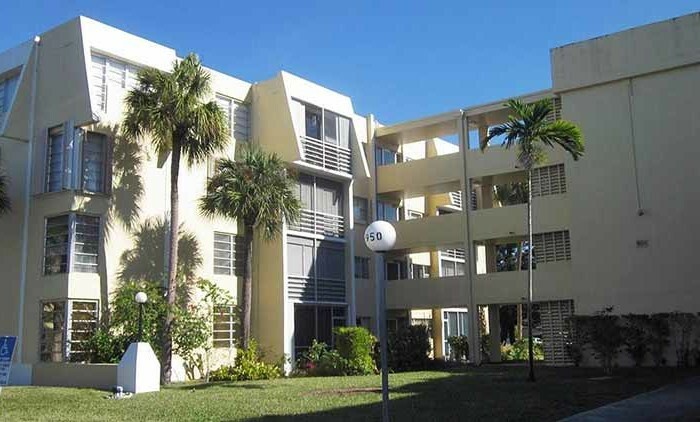 Built in 1969, Keystone Towers is a 200 unit condominium located in the San Souci/Keystone Islands submarket in Miami, Florida. 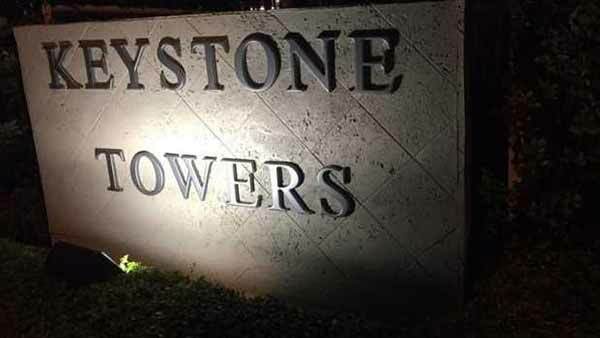 About Keystone Towers. 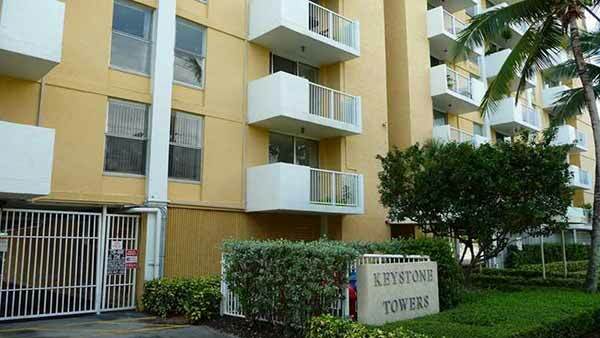 Discover your new place at Keystone Towers. 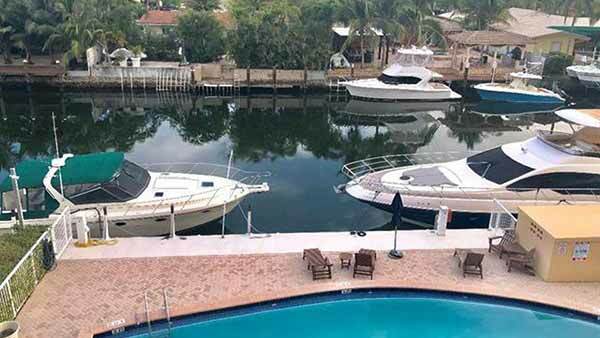 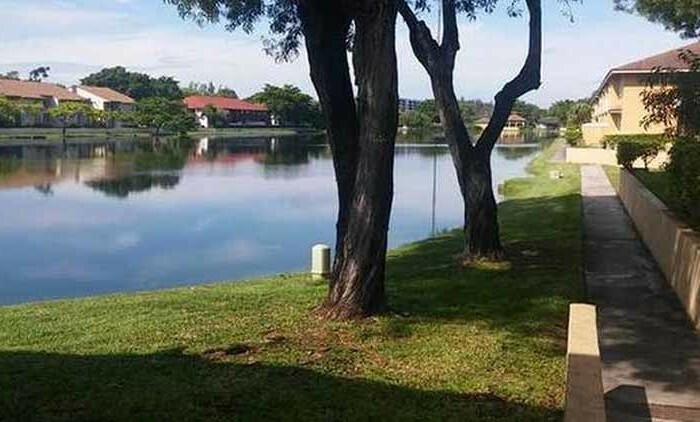 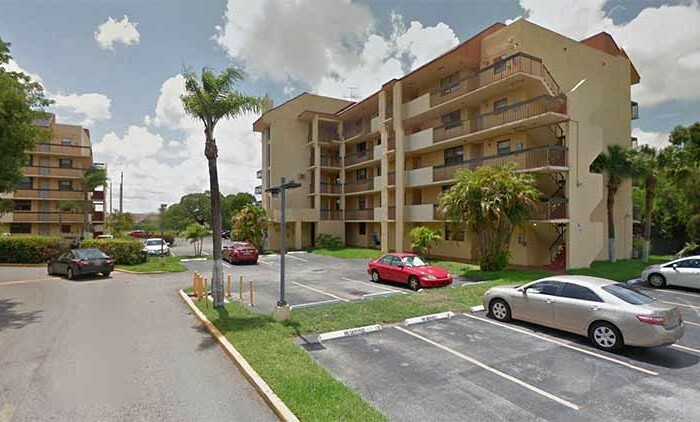 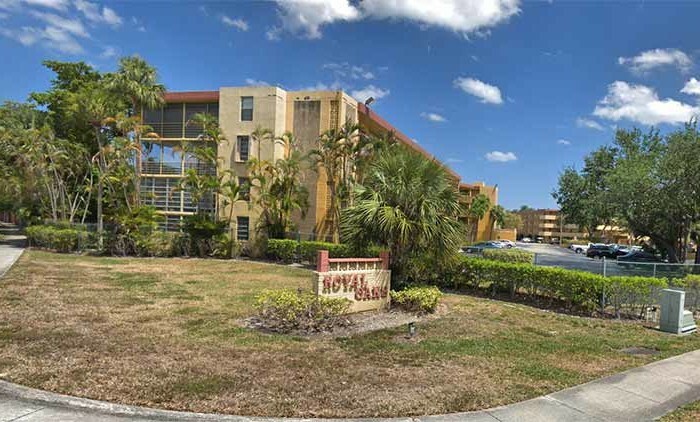 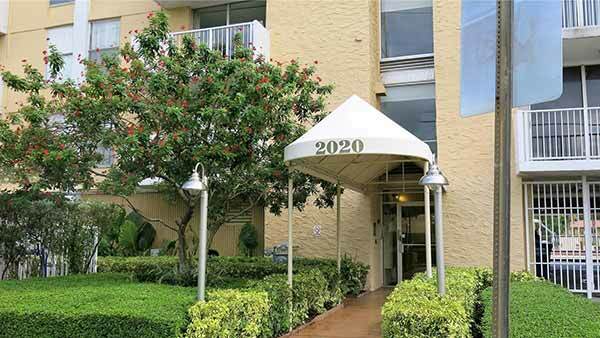 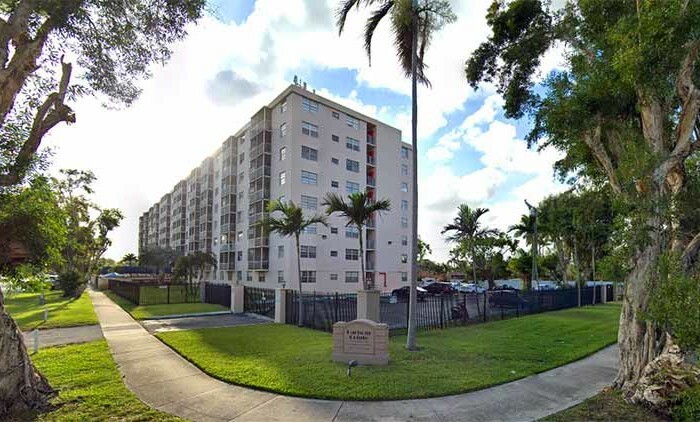 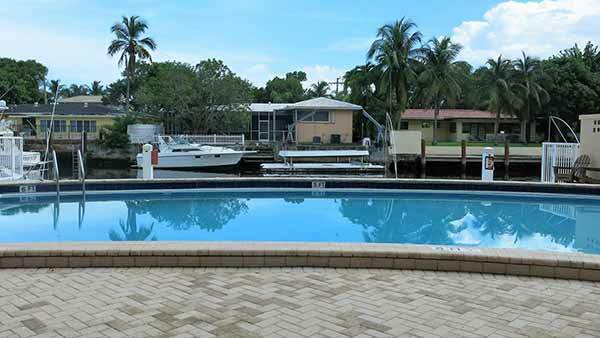 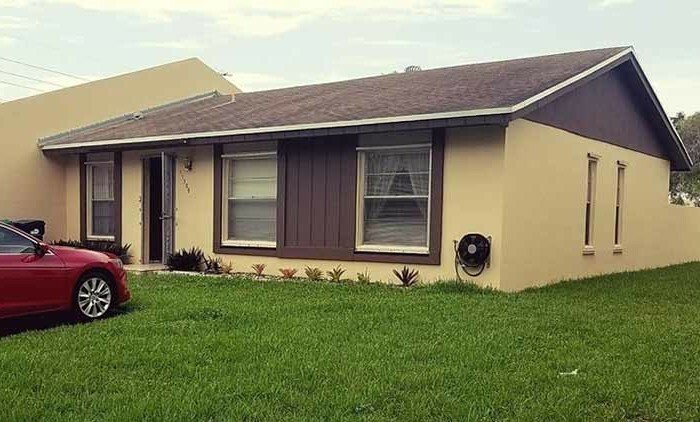 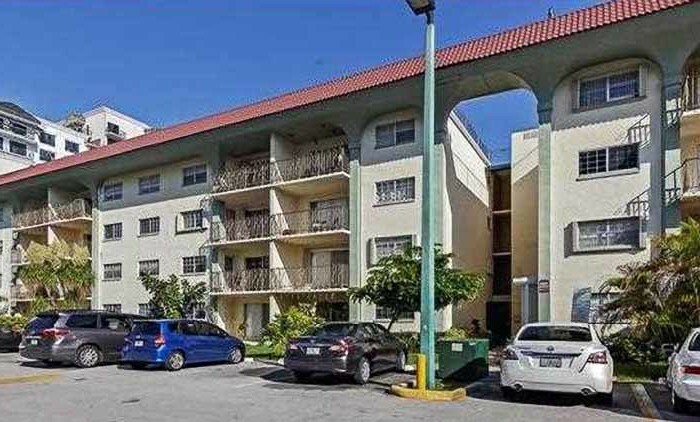 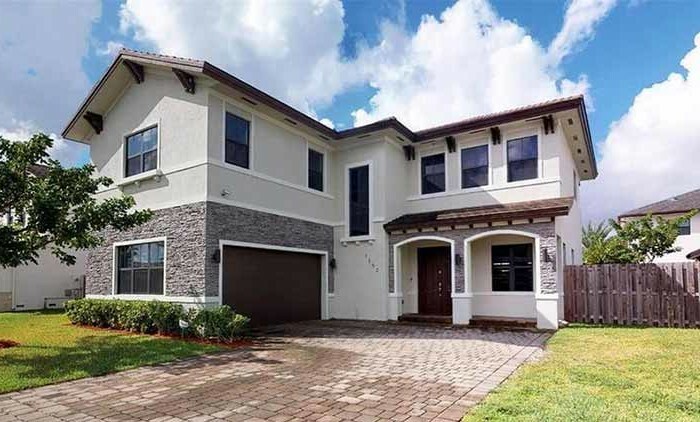 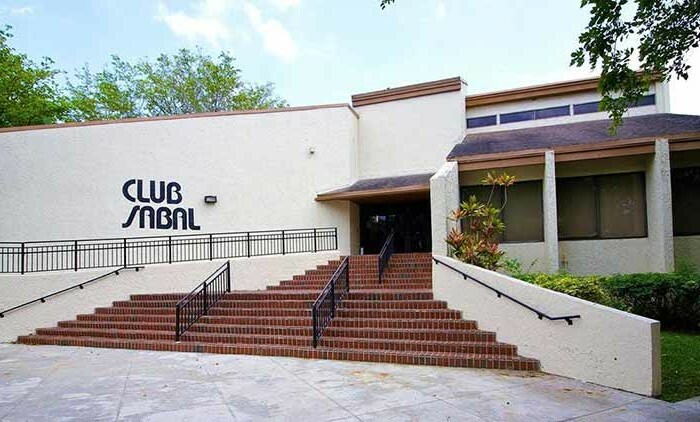 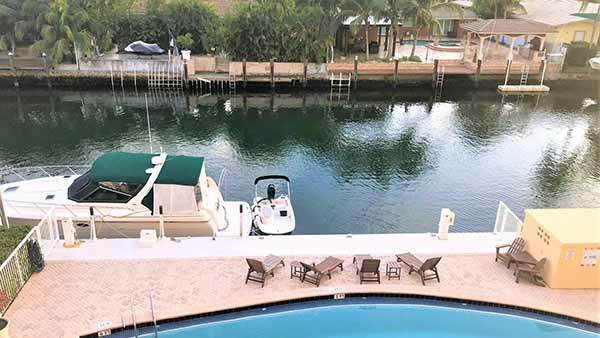 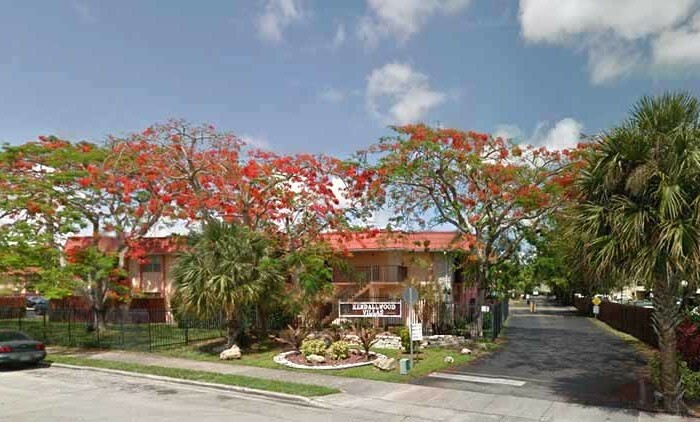 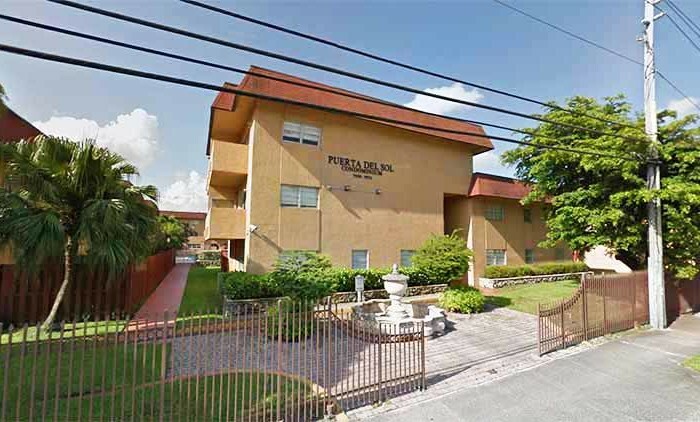 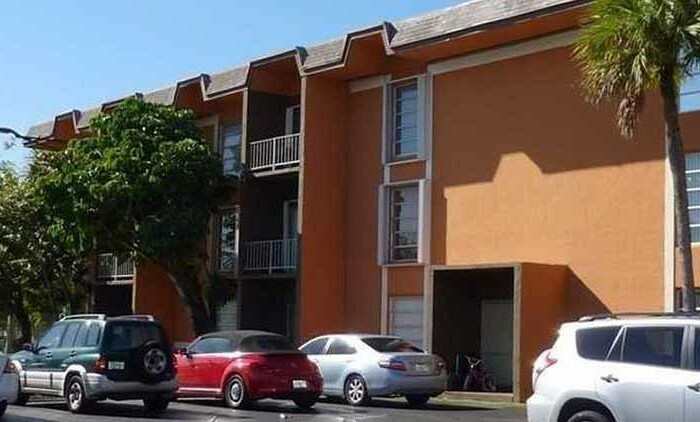 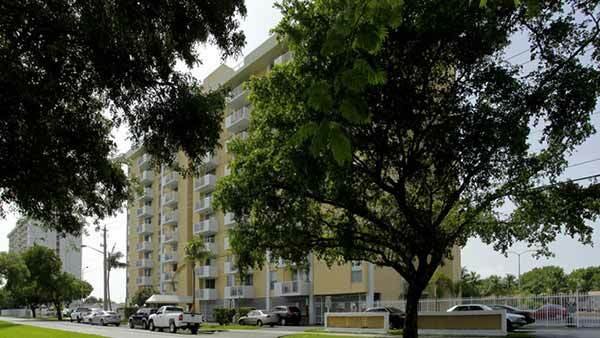 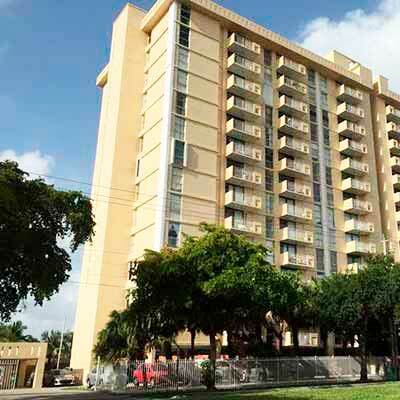 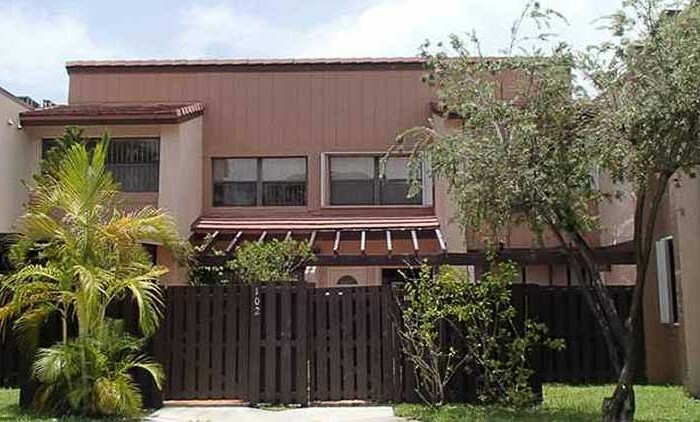 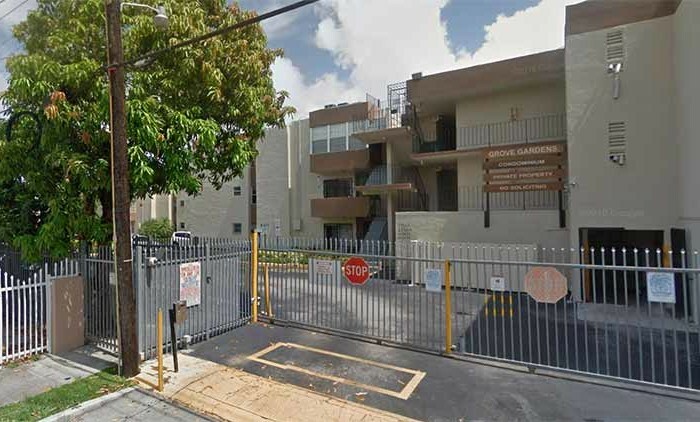 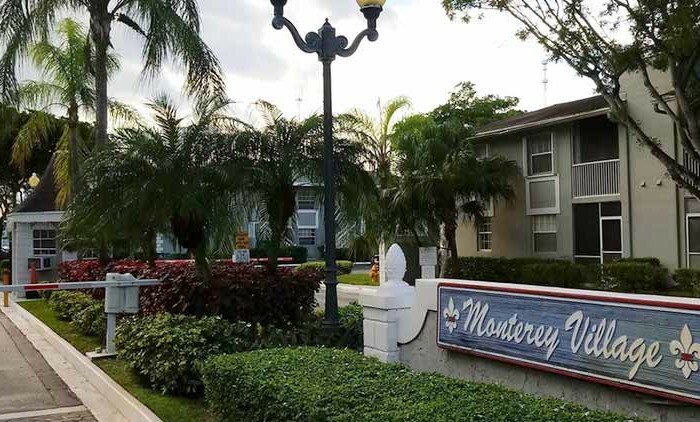 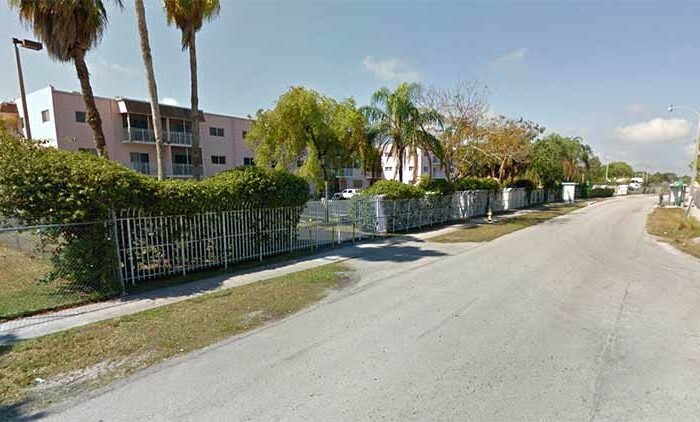 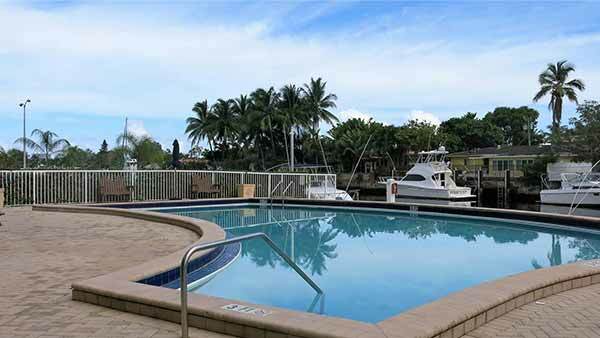 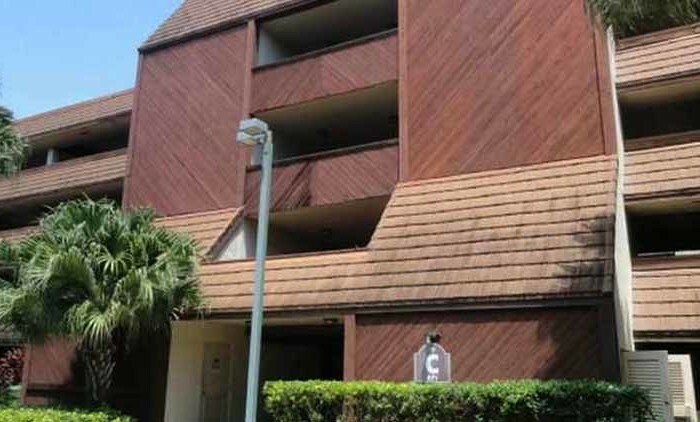 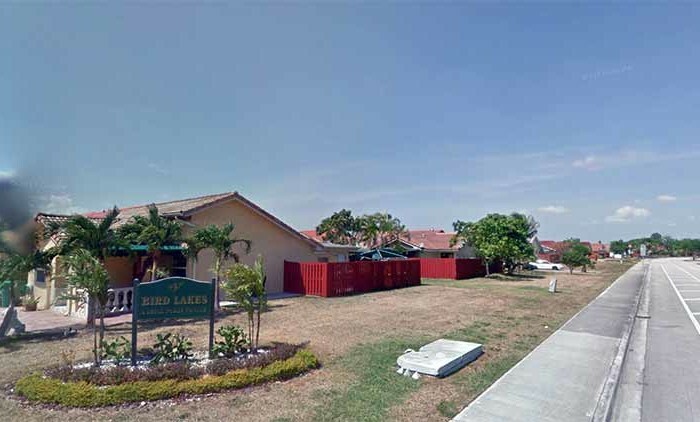 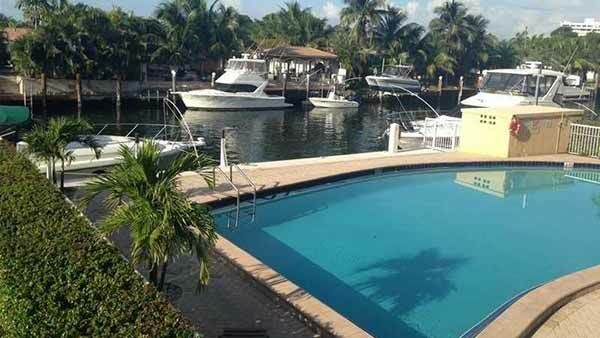 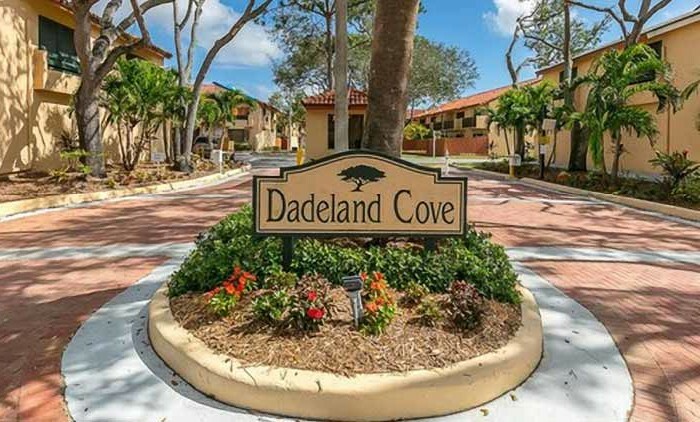 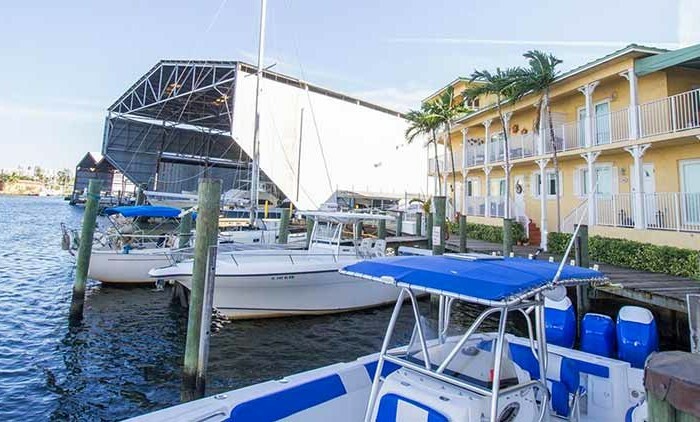 This property is situated at 2000-2020 NE 135th St. in the 33181 area of North Miami.